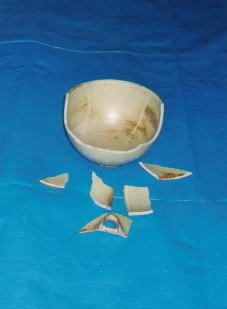 ‘KINTSUKUROI’ is the most important technique used for repairing broken chinaware. 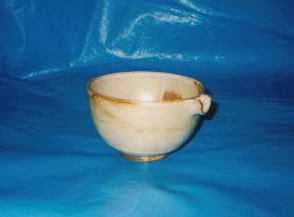 We can’t offer chipped cups to guests, but a finely repaired cup is seen as a perfect article. Do you want to try ‘KINTSUKUROI’? 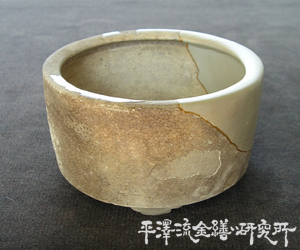 If you can develop the skill of KINTSUKUROI , you can lead a satisfying life in the future, and develop gentle handling techniques for all kinds of articles.